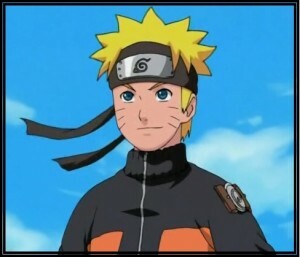 “NARUTO” is one of the most popular manga in the world and the books have been sold more than 90 millions in the world. It’s been 10 years since the manga was first appeared in Weekly Shōnen Jump magazine. The author of NARUTO, Masashi Kishimoto was a big fan of another ninja manga, Ninkū. He says he was inspired by Ninku when he started NARUTO. As a matter of fact, he drew Naruto in Ninku costume on the first title page of NARUTO. Many of the overseas fans might wonder what “naruto” means. 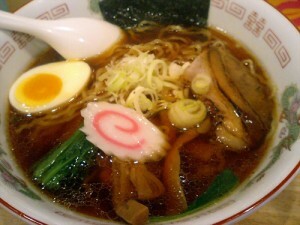 It’s a fish cake that has swirl design, and it’s often put in ramen as a topping.